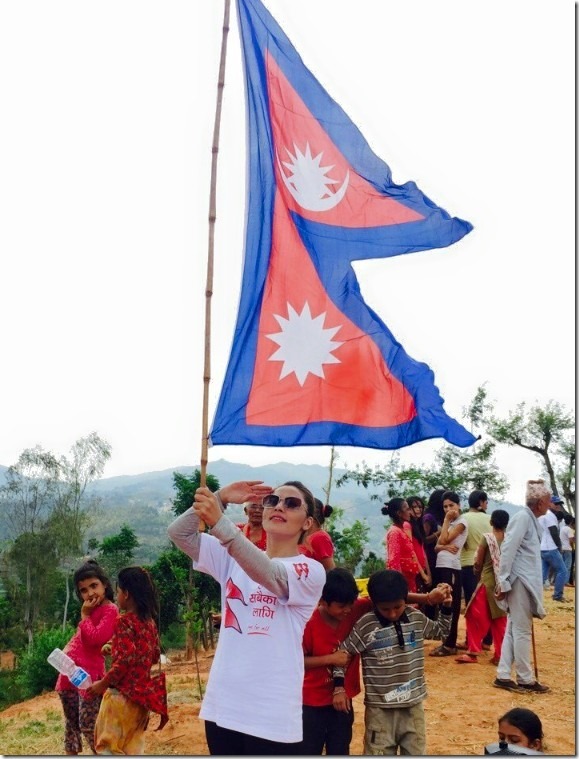 After recent travel of Nepali actresses Nisha Adhikari and Rekha Thapa another, actress Nandita KC is flying to the USA. During her 2 months long sty there, she is scheduled to participate in cultural programs. Nandita’s flight is scheduled for the end of June. Based on the history of Nepali actresses who never returned back after entering the USA, there is a suspicion if Nindita will be any different. Before Nisha and Rekha, actresses like Richa Ghimire, Usha Poudel and Ranjana Sharma haven’t returned back after their short-term travel. More Nepali actresses have been living in the USA after receiving green card. 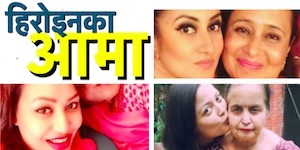 Such actresses include Saranga Shrestha, Pooja Chand, Jal Shah and Sajja Mainali. Actress Gauri Malla had recently returned back after failing to get the green card. Only actress who has returned back after getting green card is Karishma Manandhar. 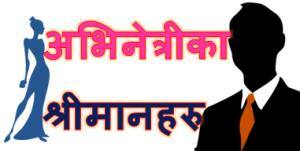 These facts raises the question – will Nandita KC return back from the USA after two months? We will have to wait a couple of months to know the answer. How does Nandita KC keeps herself fit ? 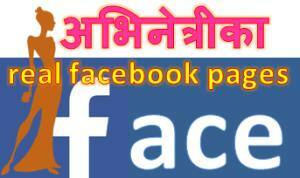 This entry was posted in Gossips and tagged Gauri Malla, Jal Shah, Karishma Manandhar, Nandita KC, Nisha Adhikari, Pooja Chand, Ranjana Sharma, Rekha Thapa, Richa Ghimire, Sajja Mainali, Usha Poudel. Bookmark the permalink.